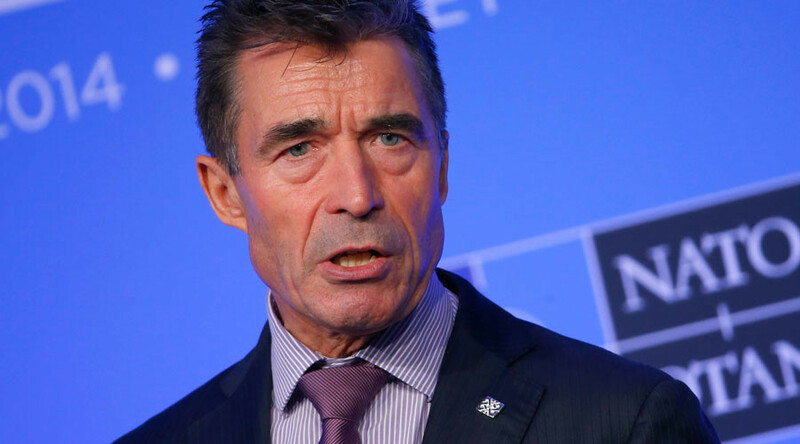 Former NATO head Anders Fogh Rasmussen has called on the US to act as the world’s policeman to “counter autocrats like President [Vladimir] Putin.” He made the comments in an editorial for the Wall Street Journal. “The world needs such a policeman if freedom and prosperity are to prevail against the forces of oppression, and the only capable, reliable and desirable candidate for the position is the United States,” the former NATO secretary general wrote in his editorial. Rasmussen fails to consider that since the start of the new millennium, the US has been involved in disastrous campaigns in Afghanistan, Iraq, Libya and Pakistan’s tribal regions, while it has also failed in its fight against Islamic State (IS, formerly ISIS/ISIL). Washington’s record in the 20th century was not much better, with campaigns in Vietnam, Korea and the former Yugoslavia, which brought wide-scale suffering to the local populations. In 2015, a landmark study by the Washington DC-based Physicians for Social Responsibility group said that the death toll from 10 years of the ‘War on Terror’ since the 9/11 attacks is at least 1.3 million, and could be as high as 2 million. Despite the horrific statistics, this did not stop Rasmussen from saying that the US was looking for peace across the world in his piece for the Wall Street Journal. 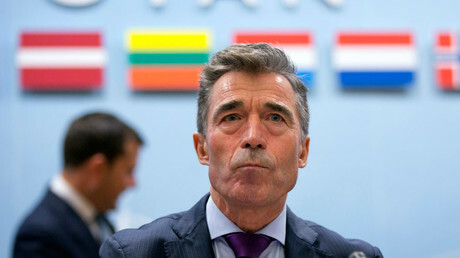 Although not openly backing a candidate in November’s US presidential elections, Rasmussen seems to bank on a victory for Hillary Clinton, who has been openly critical of Russia and has expressed the need to continue to support NATO’s allies in Eastern Europe. “With Russia being more aggressive, making all kinds of intimidating moves toward the Baltic countries… it is not in our interests. Think of how much it would cost if Russia’s aggression were not deterred because NATO was there on the front lines making it clear they could not move forward,” Clinton said in April. “When America retrenches and retreats—if the world even thinks that American restraint reflects a lack of willingness to engage in preventing and resolving conflicts—it leaves a vacuum that will be filled by crooked autocrats across the world,” Rasmussen wrote. The former NATO chief, who was also previously prime minister of Denmark, did not hold back in his criticism of current US President Barack Obama for his “reluctance to lead the world” against President Putin. “While Europe and the US slept, [Putin] launched a ruthless military operation in support of the Assad regime in Syria and tried to present Russia as a global power challenging the US in importance,” he stated.